After a couple of half-ironic, wholly bizarre social commentary stories the last two days, we finish Fyodor Week with something a little more straightforward and even more affecting. It is, as so many short stories are, a childhood memory. The narrator spends a lot of time setting up his story and some more considering its historiography. In between, the story itself is barely even a story. A moment, really. Not much happens. But it’s a great example of how the simplest actions can profoundly affect someone’s life. It’s beautiful. 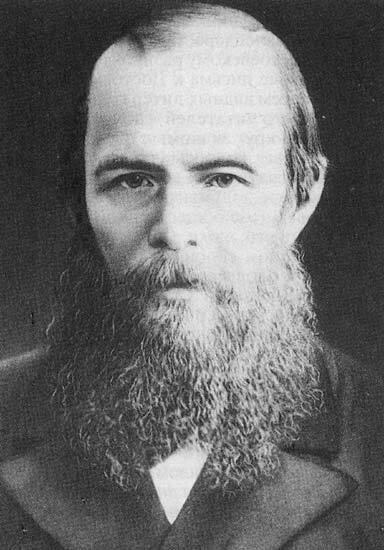 And that’s quite a trick on Dostoyevsky’s part. Our encounter was solitary, in an open field, and only God, perhaps, looking down saw what deep and enlightened human feeling and what delicate, almost feminine tenderness could fill the heart of a coarse, bestially ignorant Russian serf who at the time did not expect or even dream of his freedom. Now tell me, is this not what Konstantin Aksakov had in mind when he spoke of the advanced level of development of our Russian People?